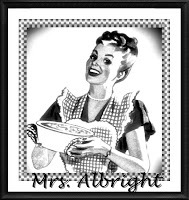 Mrs. Albright is a 40-something mom living in the 'burbs. She's knee deep in the female emotions of a three year old and a 12 year old. Through prayers, wishing and a surgery the first daughter was born. Nine years later, without a clue, the path they were on took a detour and the pregnancy test turned blue! The last thing this mom thought she would be doing in her 40's would be raising another toddler. But, thankfully this Mrs. has a Mr. by her side. 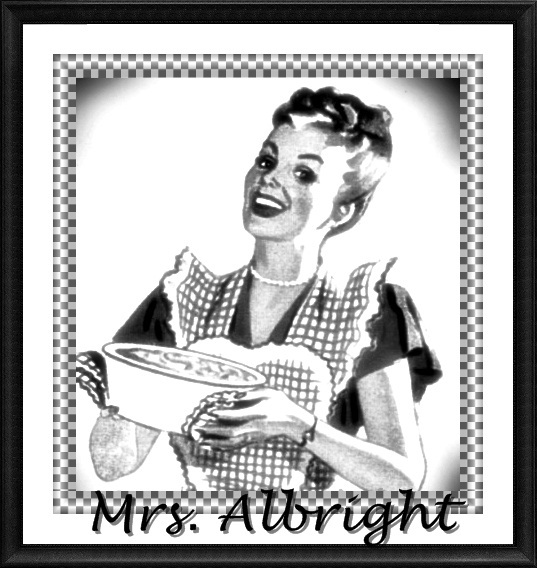 Mr. Albright is one lucky man, although I'm sure day-by-day his man card is being threatened, being surrounded by all the females in his home. After meeting on a blind date the Mr. and Mrs. have been married for almost 17 years and keep the love alive through lots of laughter. 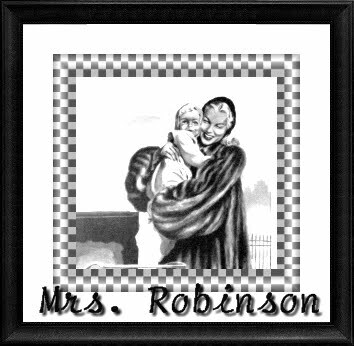 Before becoming "just a housewife" Mrs. Albright was an early childhood teacher. She loved teaching kindergarten and first grades. When Mrs. Albright is around there is sure to be fun. She loves to make her friends and family laugh and is pretty much willing to do most anything to get a chuckle. 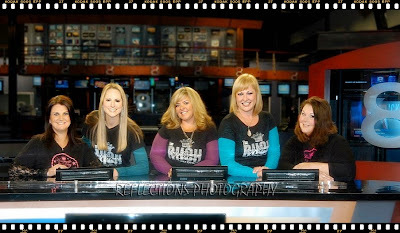 She enjoys girls' nights out, four-wheeling with her family, blogging, Facebook and lots of T.V. You may also find Mrs. Albright at Dawn's Diversions and on Twitter as @DawnsDiversions. 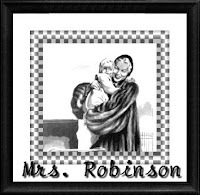 Mrs.Robinson is known to have many personalities, and enjoys being a little snarky and ornery. She lives on the edge, sometimes a little too liberal for her own good. She has several children and pets, and may have been married to more than one man, or seven. She's not ashamed to admit she's a little high maitenance. In what spare time she has, she adores shopping, mani-pedi's, trips to the salon, volunteering at PTA and lunching with her fine lady friends. 'Never underestimate a woman's power to pull one over one you': that's her motto. You can't really find her anywhere else...she lives on the down low. 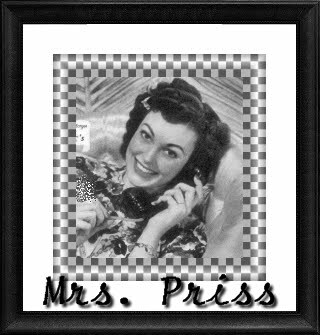 Mrs. Priss earned her name sometime around the time she learned to talk. She met and married the man of her dreams, the Doc, at the University of Oklahoma about 15 years ago. After teaching 5th grade for a short time, the two love birds settled down to have kids of their own. Ms Priss fills her days volunteering her time in between the cooking, cleaning and other domestic thrills. Ms Priss is officially outnumbered with a husband, two boys, two boy dogs and a hamster (also a boy). 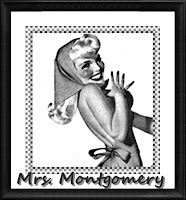 You may also find Mrs. Priss at That's Baloney or on Twitter as @thatsbaloney. 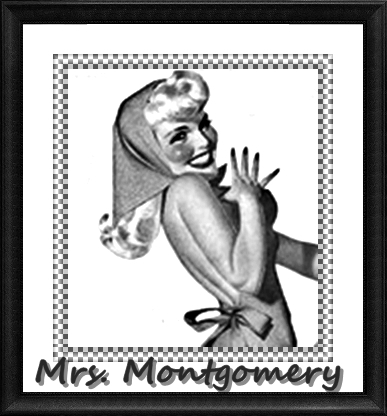 Mrs. Montgomery is a SAHM mom of 4 children under the age of eleven. Clearly, she didn't have time to write her own bio, so that's why it's being authored by Mrs. Sinclair. Mrs. Montgomery was a cougar before Demi made it cool. Married to a man 7 years her junior, they are clearly the epitome of how opposites attract. 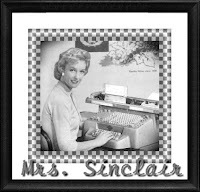 In her former life, Mrs. M was a corporate career girl until she met a cowboy from New York. He showed her his muscles and how to get a Jeep stuck in the mud. She showed him how to shop at Barney's and weekends on Sanibel Island. Despite their differences, it was love. When Mrs. Montgomery is not on a ball field with one of her sons or dancing with her girls she finds new ways to fight stains, and host cooking parties. She relies on her faith to get her through her wonderfully crazy life. In her spare 5 minutes late at night, she enjoys using her gifts to market businesses via the web and is a Facebook extraordinaire. You can also find her at: 6 Happy Hearts , Night Owl 918 and on Twitter as 6happyhearts .